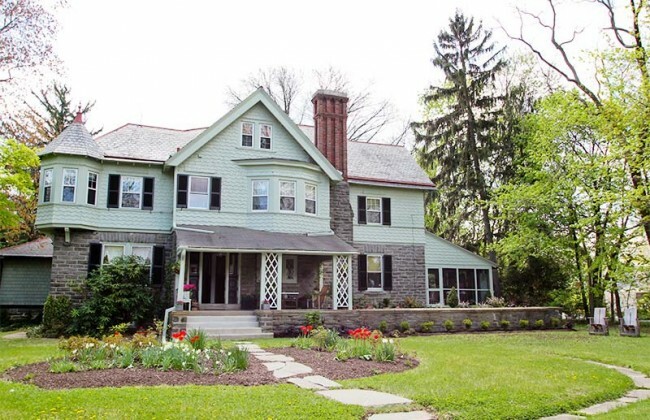 Home Business & Finance What Are the Top Historic Homes for Sale in 2014? Something about highly coveted and lavish homes fascinates all of us, we’re sure, and many times questions that pop in our head are along the lines of “What’s the most expensive house in the world?” and such. But an equally fascinating topic is the one of well-kept historical homes, which have the ability to transport you into a bygone era as soon as you step foot in them. They’re not in a competition for the world’s most extravagant or lavish house (though some of them can get quite pricey), but their value of architectural jewels and historical landmarks makes them nearly invaluable. Without further ado, here is our selection of personal staff favorites of historic homes for sale in late 2014, which we definitely think deserve a second glance. Whether you’re looking to buy one or you simply want to feast your eyes on a little marvel, do enjoy our top. 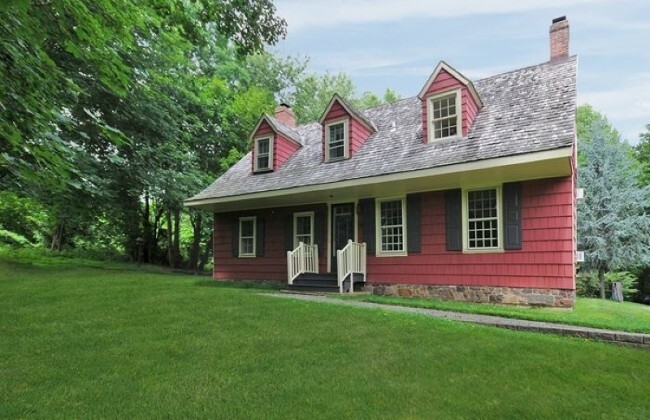 This house was built in circa 1711 by some of the oldest Dutch settlers in the area and is a pinnacle of American-Dutch colonial culture, especially given how wonderfully preserved it is. The house’s core has changed very little in 300 years, and the view, facing south, was witness to Holland Road, the main avenue through the “New Holland” of New Jersey. Living here probably makes you feel like you’re in pre-Independence Sleepy Hollow (NY). This home is perfectly well-kept, with a modern finish interior (and a kitchen equipped with anything your heart may desire), with the original old windows to the east (remarkably wide for the time) and the slightly later-set windows to the west. It has 2698 square feet, 4 bedrooms and 2 baths, as well as an original wall painting by Dutch painter David van Brackle. The two main rooms also have a brick fireplace each, which means you can burn a log inside on chilly nights for great atmosphere. The home is currently priced at $567,000: this isn’t a top of the most expensive homes in the world, but still, it doesn’t mean historic homes for sale come too cheap either. You can find more info on the house here. Gardiner is a small city near Portland, very close to the fjord-like coast of Maine, and this gingerbread house would be reason enough to move there, from our point of view at least. 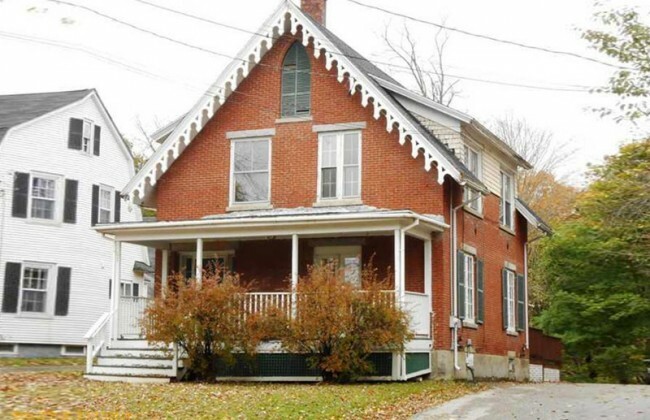 It looks simply gorgeous, it has 4 bedrooms and 2 baths, and it’s also incredibly cheap for such a beautiful and also historic home: only $125,000 to buy it. The size of the town probably explains the low price. The house was built in circa 1895 and it’s a masterpiece of gothic revival. 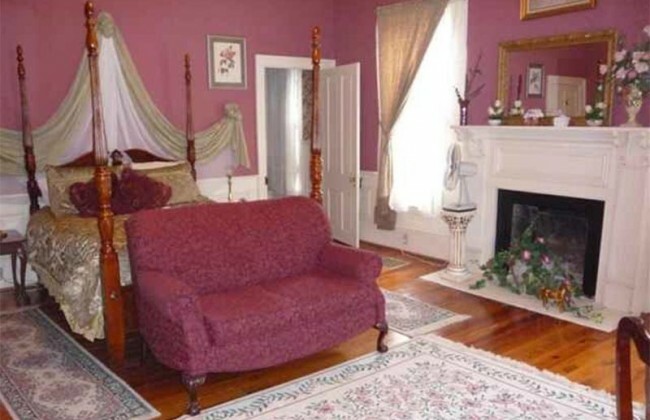 It’s one of the best finds of historic homes for sale this year. This is a gorgeous jewel of the Old Colonial South that is just bound to get you in the atmosphere of pretty manners and ball gowns etc. You don’t need to go all the way to Charleston, New Orleans Louisiana, Ohio, Mississippi or Alabama for all that! If you’d like to enter the Gone with the Wind atmosphere for at least a day – well, minus the plantation – then make an effort to visit this house in SC at least. It has two stories, 7 bedrooms, 7 baths, 9 fireplaces and a swimming pool; and was built in circa 1886. It’s priced at $675,000 but it also includes the period’s furniture and decorations (which you can admire in the picture above). If the Victorian style is what you’re interested in, then this jewel may be the prettiest thing you’ve admired all year. This huge single-family home was built in circa 1909 and comes with 5 bedrooms, 4 baths and a gorgeous porch, for $580,000. It also includes completely redesigned interiors, a beautiful yard and a garage, as well as 2 fireplaces and a two-story stairwell that’s absolutely stunning. It’s only minutes away from several education landmarks, and also very close to the city’s center. 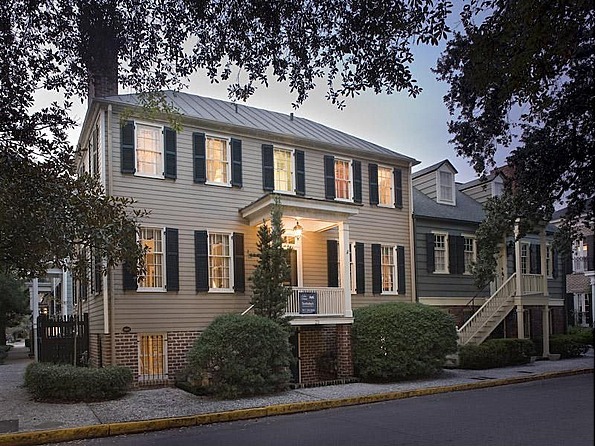 The historic district of Savannah is one of the best places to look for those interested in historic homes for sale, and this one is simply the oldest on that list. It was constructed in 1802 and, while not being particularly large (with only 3 bedrooms and 2.5 baths), it actually sums up to 3,000 square feet of living space, with a lavish dining room and a family room (less formal than the dining). It has two stories and it retains much of its original inner and outer features. The house can be bought for $795,000, but if you’re interested in just admiring historic homes for sale, do remember to take a tour of it the next time you visit Georgia and particularly the historic district of Savannah. You can find more info on the house here (bottom of the page). How do Celebrities Increase their Net Worth? Is My Child Ready for a Puppy? What’s The Most Dangerous City In The World in 2014? What’s The Most Expensive House In The World? What Is the Biggest Car in the World? What Are The Top Biomedical Engineering Schools In The U.S.? How Much is Madonna Net Worth? 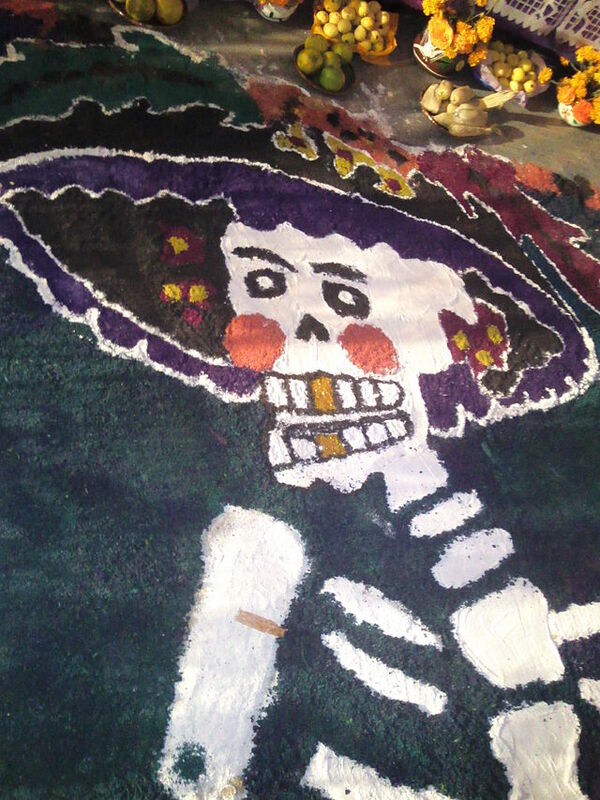 What Are the Origins of the Modern Day of the Dead?